Today we will look at a different functionality of Order Delivery Date Pro for WooCommerce plugin which provides ease to the customers in the order process. For the customers who wishes to have delivery as soon as possible would have to select the first available date. 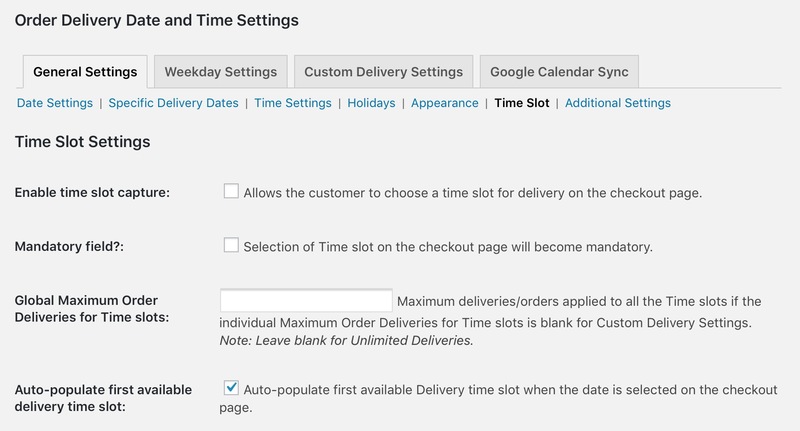 But to avoid clicking the calendar and then selecting the date, the first available delivery date and time can be preselected using the auto-populate functionality of this plugin. 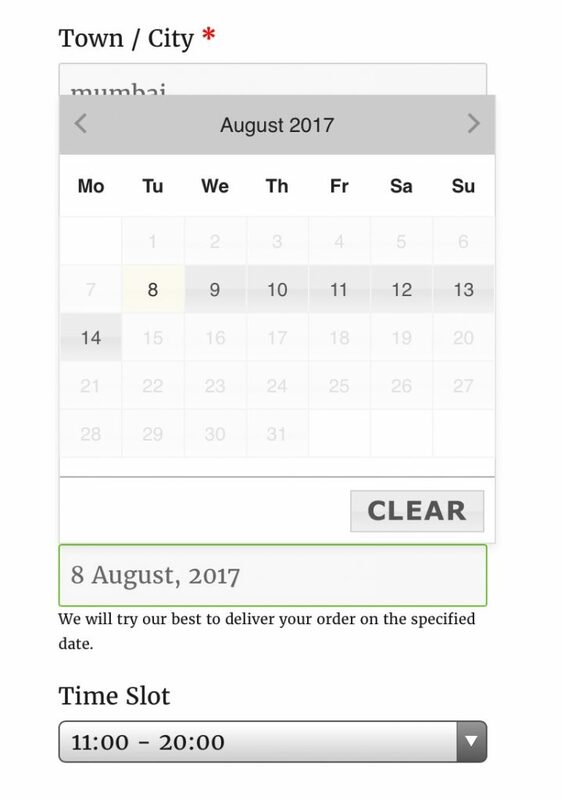 In this post, we will see how the first available delivery date and time is preselected in the Delivery Date & Time field on the checkout. 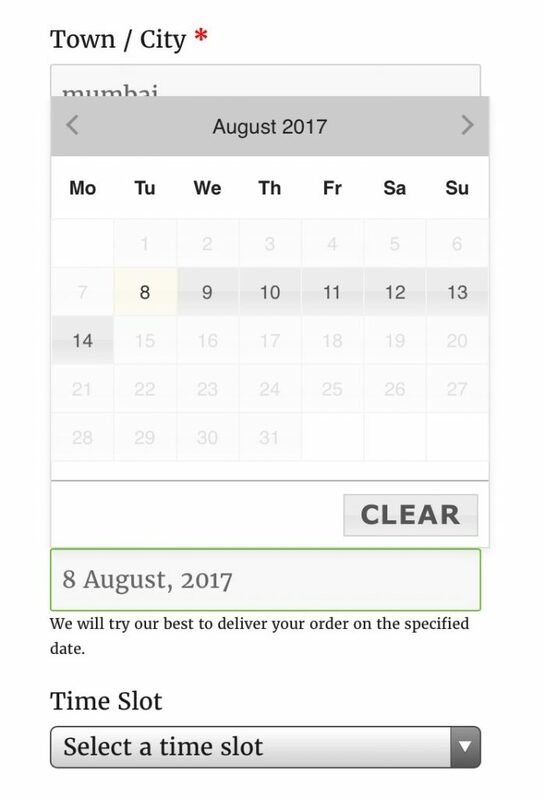 Thus, you can see the delivery date is automatically prompted in the delivery calendar on the checkout page. 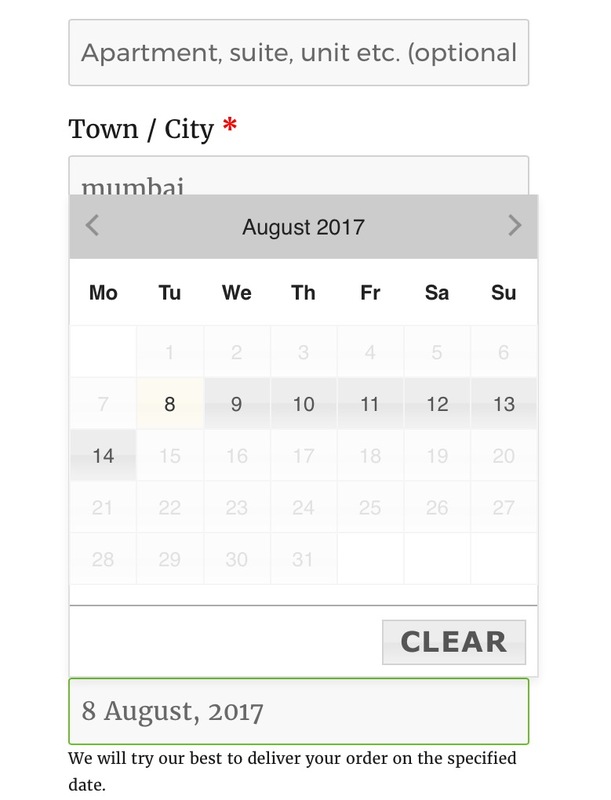 If you want this selected date only for delivery then you don’t need to click on the field and select the date from the calendar. Hence, customer needs no extra efforts in selecting date for delivery of the order. 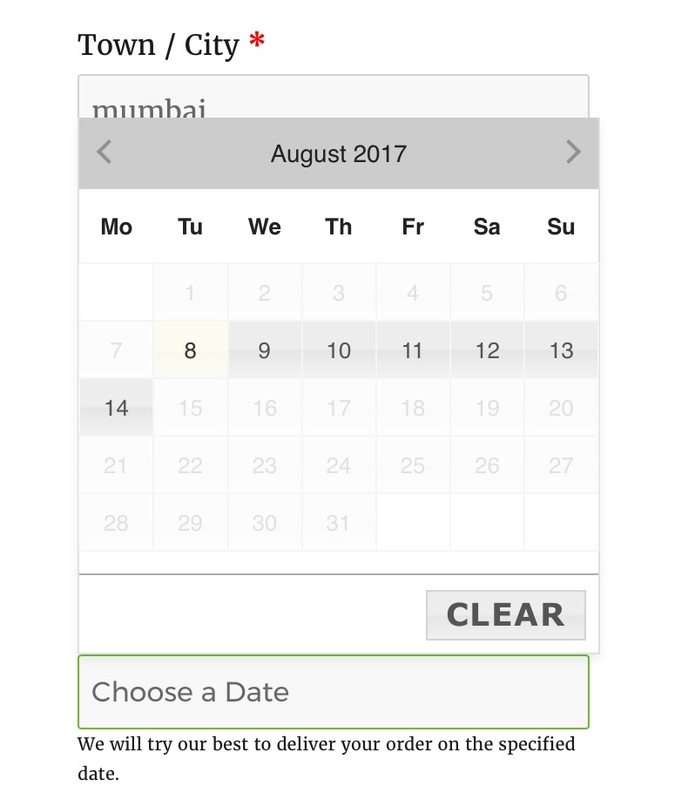 Thus this states that enabling autopopulate delivery date option makes the process faster and easier for order deliveries without you having to select the date from the calendar on checkout page. Order Delivery Date Pro for WooCommerce plugin not only provides different functionalities for hassle free process, but also looks at ease in usability. This plugin has proved its versatility and stands out in the market over other plugins for all order delivery businesses.